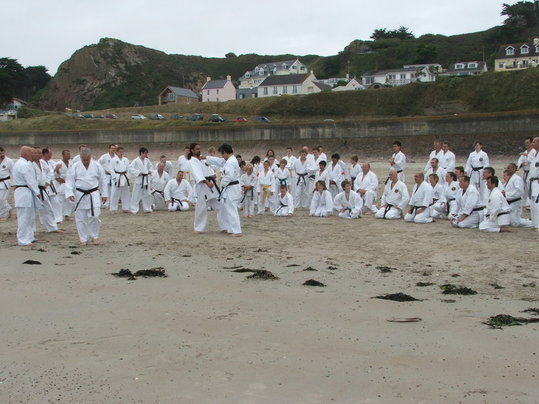 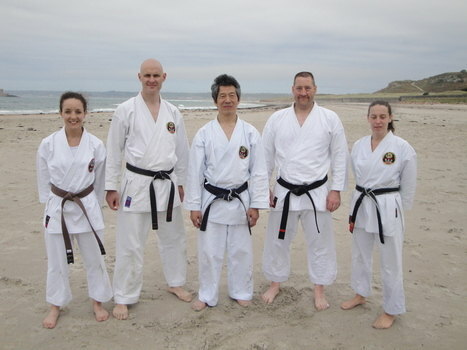 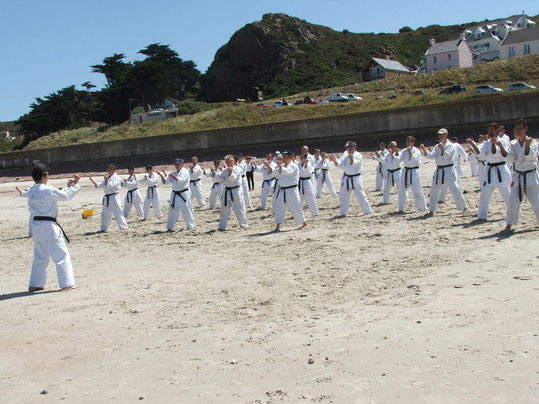 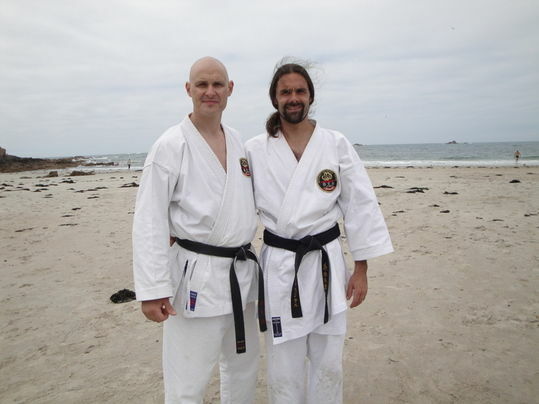 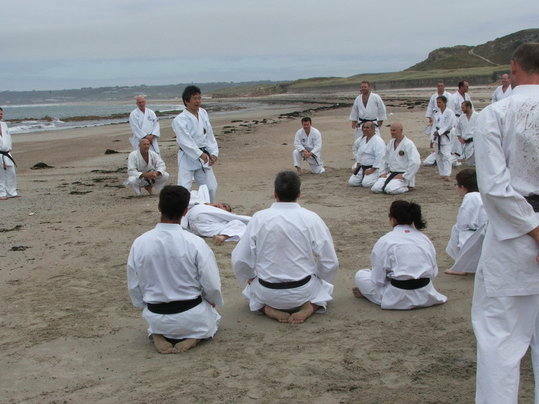 Just back from a great weekend training in Jersey, helping to celebrate 40 years of Jersey Shukokai Club and attending 3 days of training with Kamohara Sensei, chief instructor for Shito Ryu Shukokai Karate Union Europe. 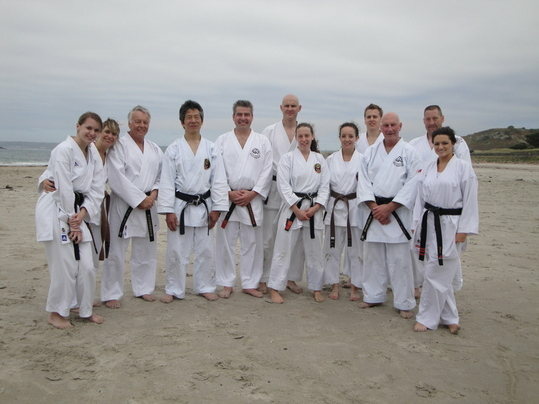 The seminars covered the kata Goju Shiho and Suparempei. 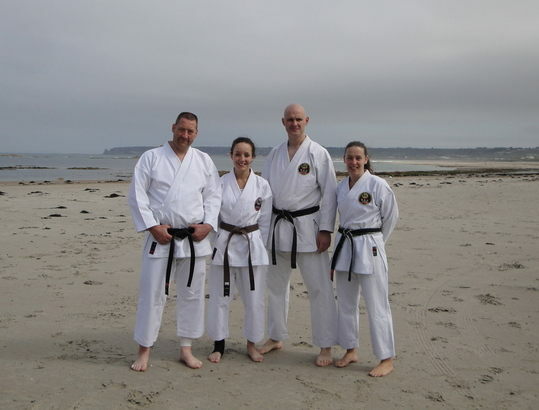 Thanks to Sensei Derek Veitch and all at Jersey Shukokai for putting on a great weekend and looking after us so well, and to Martin Rutter of Jersey for the photos.